REGISTRATION IS CLOSED - Please stay tuned for information on our SHOW! 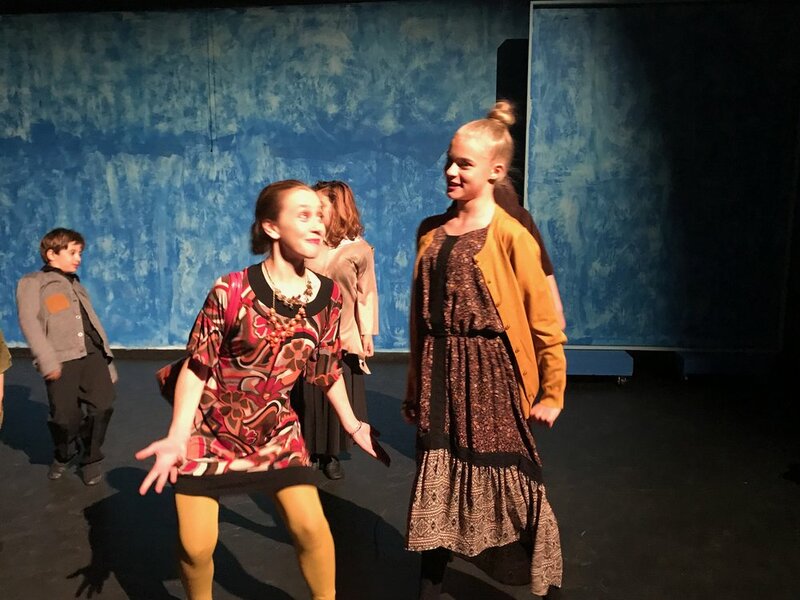 Be a part of this exciting theater troupe, where students will explore their creativity through dance, musical vocal performance & drama instruction. This program is a collaboration of The Complete Actor Studio and Studio A Dance & Performing Arts. We meet twice a week on Tuesdays and Thursdays from 4:00-6:00pm. *There will be additional mandatory rehearsals in the week of the show and as needed due to snow days, etc. Please be available for any changes in the final week. Students must attend all tech and dress rehearsals that week in order to perform. TECH AND DRESS REHEARSALS are scheduled the final week and all TECH AND DRESS REHEARSALS are mandatory. The total fee to participate which is divided into 3 payments of $195 payable upon registration, Jan 15th and Feb 15th OR you may receive a discount by paying in full up-front in the amount of $555. Students must also purchase dance shoes, (details below). An additional costume fee may apply. All who participate and are in good standing with attendance and dues will perform in the final show. *DANCE SHOE REQUIREMENT: Capezio J Series Black Slip-on split sole jazz shoes.